These guides are intended to provide general information only and they are not meant to be exhaustive. You should obtain specific advice on the legal, tax and/or financial implications of your particular requirements. There is no substitute for professional advice which is up-to-date and tailored to your own needs. Please refer to our GUIDES or SERVICES for more information. 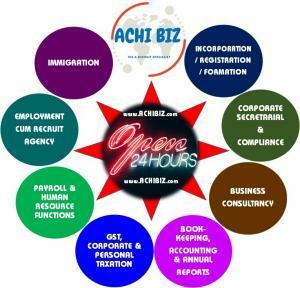 Please CONTACT us if you wish to know more about these services or many other services.